52% of video game playersare female. Does that surprise you? The video game industry is a booming business and one of the largest media outlets in society, influencing everyone in some shape or form. We have all played some sort of video game, whether online or on our phones. However, just like in real life, gender roles and stereotypes are still prevalent in the video game community. How does it affect the individual experience when playing? How do video games affect our perception of gender? Any great game has decent, relatable characters that capture the audience. However, when it comes to male or female characters, our social perceptions of gender come into play as well. 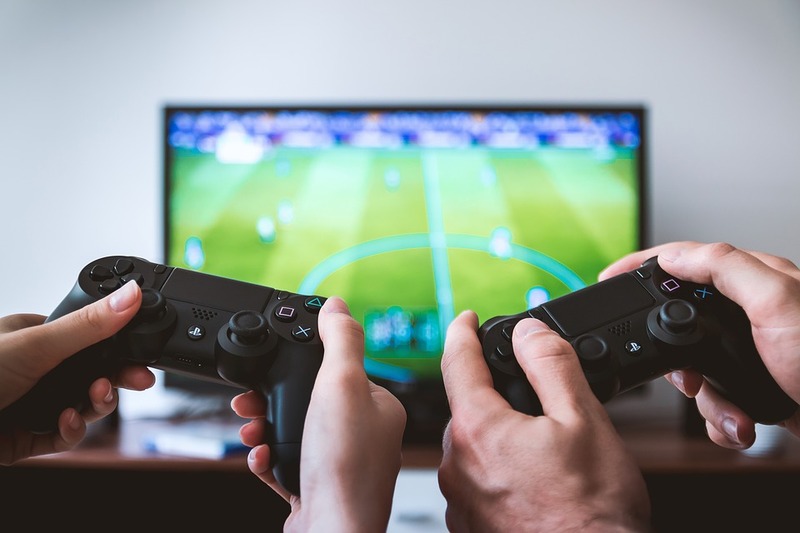 An anthropological study from the University of Amsterdam analyzed the difference between male and female characters from a variety of games and has concluded that media can influence social perception of gender. Video games are seen as a predominately male activityand are advertised for a male audience. Male characters are depicted as brave heroes who always save the day, have muscular bodies, and dominate women. For example, Link from the “Legend of Zelda” series is always trying to save the world and Princess Zelda. 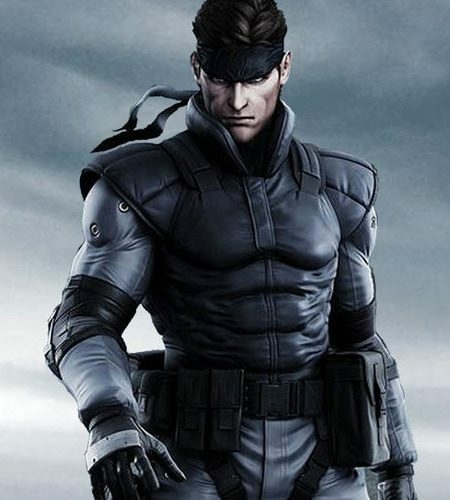 Another example is Solid Snake from the “Metal Gear Solid” series, a super soldier and spy who goes on dangerous missions and frequently seduces women. View Link comforting the distressed Princess Zelda here. View Solid Snake, the stereotypical cool, muscular hero here. In comparison, female characters are usually depicted as helpless characters with sexualized bodies, such as having a slim figure or wearing revealing clothes. Characteristics like these reinforce female stereotypes, such as the ideal body image of a woman. Most female characters serve as background or support characters. 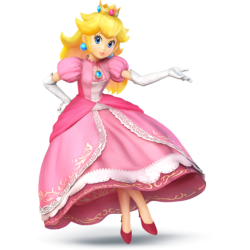 For example, Princess Peach from “Super Mario” serves the perfect role as a helpless damsel in distress. View Princess Peach here. Her design shows many beauty standards. There are few video games that star female characters, but they are usually depicted as tough, brave, heroines. Examples of these characters would be the archaeologist Lara Croft from “Tomb Raider” or the intergalactic bounty hunter Samus Aran from “Metroid,” who hunts down criminals and aliens. 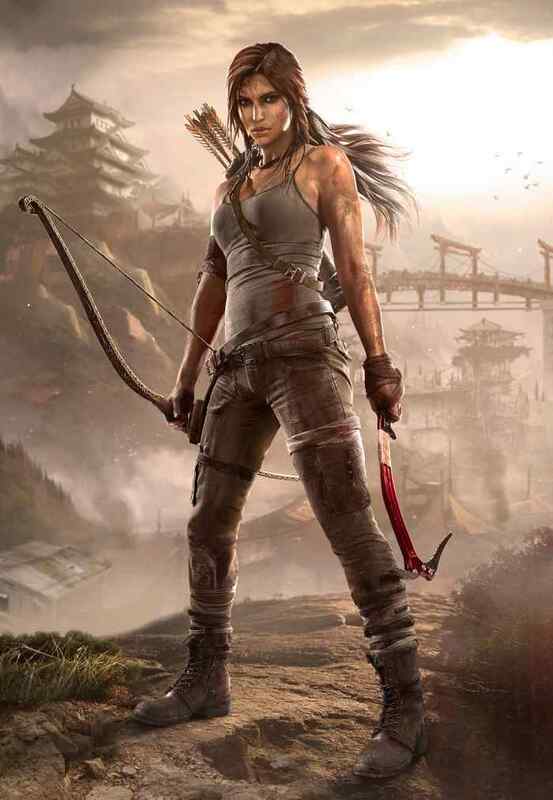 View Lara Croft, the female version of Indiana Jones,here. 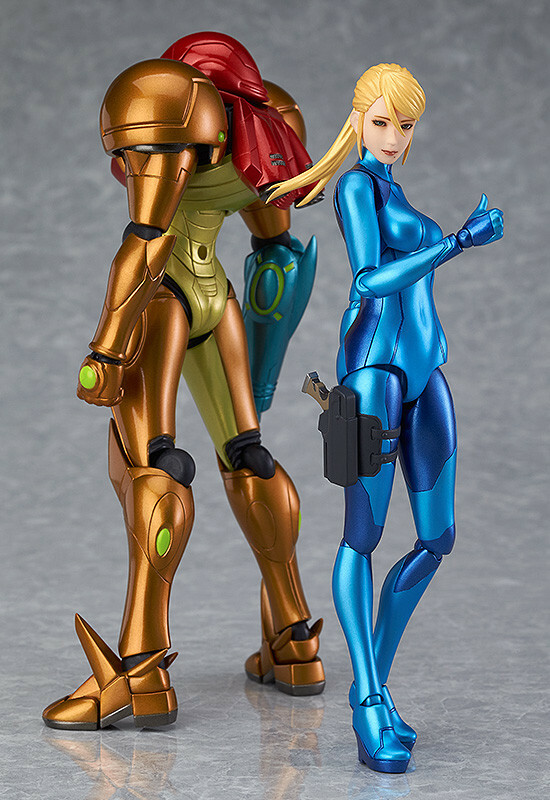 View Samus Aran, the cool and beautiful heroine, here. The question here is, why are these characters being depicted the way they are now? This can only be answered by the creators of these video games, and by the industry itself. The media influence that video games have can affect the minds of players in many ways, including the perception of gender. It seems evident that the gaming industry shows some sexism towards women when it comes to creating video games. It is because of the false belief that females don’t play video games or don’t care about them. This is another reason why there aren’t as many female characters in video games. This has been the case for many decades, up until the 21st century. A BBC article wrote about the Electronic Entertainment Expo in 2014, where the topic of female characters was in discussion. 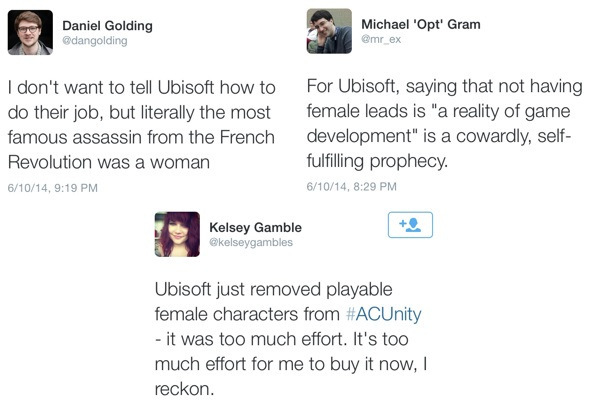 Ubisoft, a video game company, explained to their audience why they didn’t include female characters in their new release, “Assassin’s Creed: Unity.” Their response was that it would take too much time to create female characters, which led to the hashtag, “#females are too hard to animate.” It led to an uproar in the gaming community and was a wake-up call for the industry to change their view on women. View the reaction of gamers to Ubisoft’s comments here. The industry is now aware that more females are playing video games and are trying to promote more diversity for their female audience. An example would be the EA Sports FIFA series, which has been around for 20 years. It’s a game where international soccer teams compete with one another. “FIFA 16″ came out in 2016, where for the first time ever, it introduced the option to play as female international soccer teams. View the Fifa 16 American Release Cover here. Now that the industry is aware of the issue, video games will hopefully have an influential role in changing the perspective of young gamers and their view on gender differences. Next time you play a game or see an ad of a new video game, take the time to analyze what you are seeing. In 2018, does it still surprise you that 52% of video game players are female?